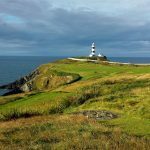 Enjoy Ireland for fourteen days playing the very best of Irish golf links and sightseeing touring around Ireland. The most important part of arranging the best possible couples golf trip. Is to book early and not only touring West Clare but play the courses that are crucial to that experience! 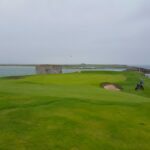 Therefore to avoid disappointment and miss out on playing courses like Royal County Down and Royal Portrush Golf Clubs. Both courses become booked out once the club is opened for bookings for the following year. Nonetheless, should certain course become booked out or no availability. Indeed, CGI will plan additional Irish Golf courses to play. Also, locate golfers at selected quality services for good customer services matched with great food from local restaurants. To mention a few, Adare Manor Resort, The Merrion Hotel’s next door neighbour is restauranteur Patrick Guilbaud. Guilbauds restaurant is located next to the Merrion Hotel and hosted by head chef, Guillaume Lebrun. Aidan McGrath is the owner and head chef at the Wild Honey Inn. Finally, Head Chef Angel Pirev at the Mustard Seed near Adare. Comfort & Luxury mixed with traditional Irish B&Bs. 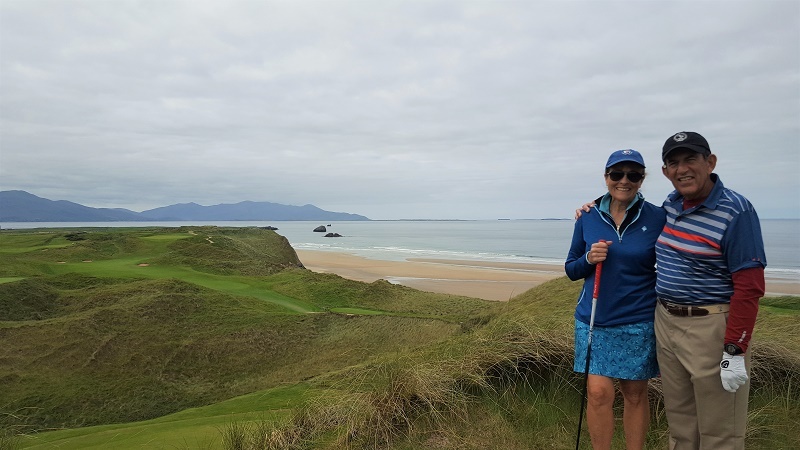 By all means, it’s essential that your key elements within any Irish trip are met with an even balance between the amount of golf along with the sights to see. Certainly, professional walking tours around the various Irish cities are a fantastic way to get to know the city. Plus, walking tours come highly recommended for various historical and self-interesting things to find uncover. Also, spa days can be last minute additions to the trip plan. Not forgetting to mention, planning great food experience coupled with local fun entertainment should be a cornerstone of the holiday. A Walking Tour Dublin City and maybe skip temple bar? Notably, basing the following price on two golfers. They would expect to pay from €3,000.00 to €9,500.00 per person depending on the seasonality and the type of transport. Certainly, the biggest cost is the choice of transport. Essentially, a rental car is by far more economical than a chauffeur driven-car for two persons. Also, what is included in this price range are; tee times, accommodation with breakfast, Concierge Golf’ customer services and transport. With this in mind, talk to us about booking your next Couples golf Ireland tour. 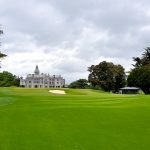 By the same token contact us by clicking here or email info@conciergegolfireland.com. Furthermore, have fun in Ireland this year and happy golfing wherever you travel. By the way, who has not been to the North West of Ireland to play golf? 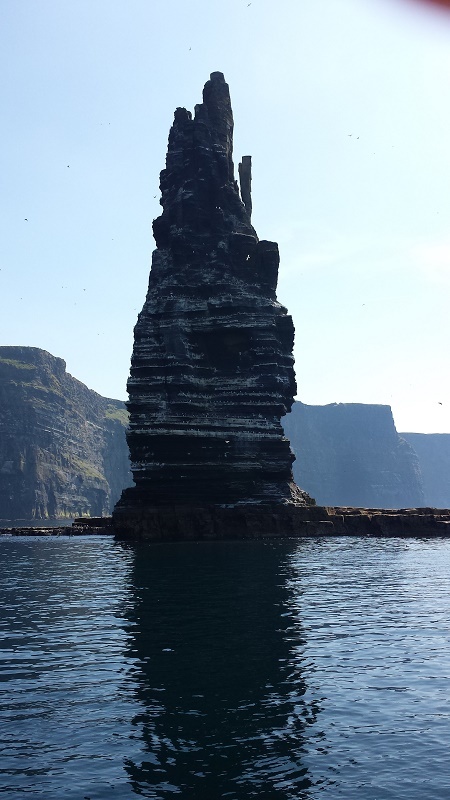 Conversely, the West of Ireland is also an excellent destination if the rest of Ireland is stuff full of golfers! 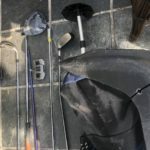 Couples golf Ireland.